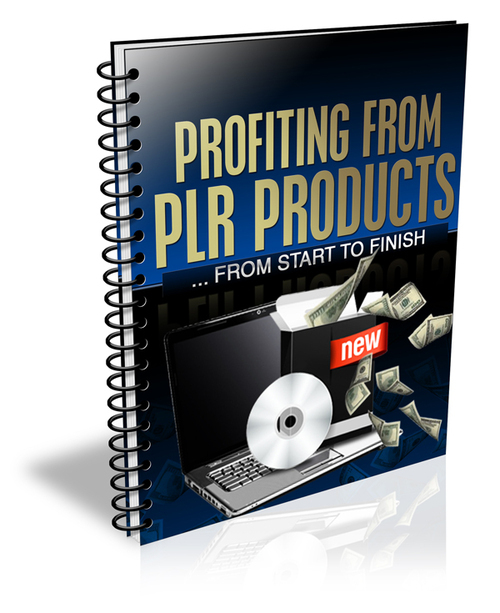 How to Profit using Private Label Rights-Reseller Kit Inc.
Theres a hell of a lot of money to be made online from information products. You can make good money by promoting other peoples products as an affiliate but in my opinion if you want to really succeed online then you simply MUST create your own products. Firstly, if you have your own information products then you can let other people do the hard work for you. If you get it right, you can have an army of affiliates all promoting your products and sending you lots of traffic. If YOU are the affiliate, then you do all the hard work. Secondly, I think that your business can really start to take off when you have your own products with your own name on them. It gives you an added dose of credibility and if you get it right then you can build a loyal following of people who will buy your products time and time again. File : PDF e-book, website, graphics, e-covers and customizable content, content included on website. You Keep 100 of the profits! -Use the Product Yourself and You keep all the profits from every sale! -Sell of Facebook, Tradebit and other popular download sites. -No experience needed to make an online business income! Always the best Digital Products from Daddys Traffic Since https://www.tradebit.comell our Products! Use the Affiliate link located at the top of the page! Earn 35 of sales...NO COST to you to resell our products! You have Master Resale Rights license to this product. The following terms is what you can and cannot do with this product. Resell our Products! Use the Affiliate link located at the top of the page! Earn 35 of sales...NO COST to you to resell our products!